Amazon has announced price cuts for Whole Foods for the third time. There will be a grocery discount on many items which will save up to 20 percent. The prime member weekly deals will be doubled. Amazon will be expanding its Prime benefits provided to Whole Foods shoppers. One of the first changes that Amazon did was to lower the prices at Whole Foods. Before that, it had introduced its $13.7 billion acquisition of Whole Foods in 2017 and now these discounts for the third time. Initially, the discounts of 6 percent were given on the low end and up to 30 percent was given on some products. Last year, Amazon had announced 10 percent savings at Whole Foods for their Prime members including the delivery services. Whole Foods says that its customers have saved millions of dollars in these deals and previous price cuts. After the merger of the grocery chain with Amazon, the customers have benefitted a lot. The retailer says that Amazon will be lowering the prices again. There will be savings on the large yellow mangoes for $1 on every mango. Organic bunched rainbow chard will have a discount of %1.99 each. Cherry tomatoes will have a discount of $3.49 per 12oz. 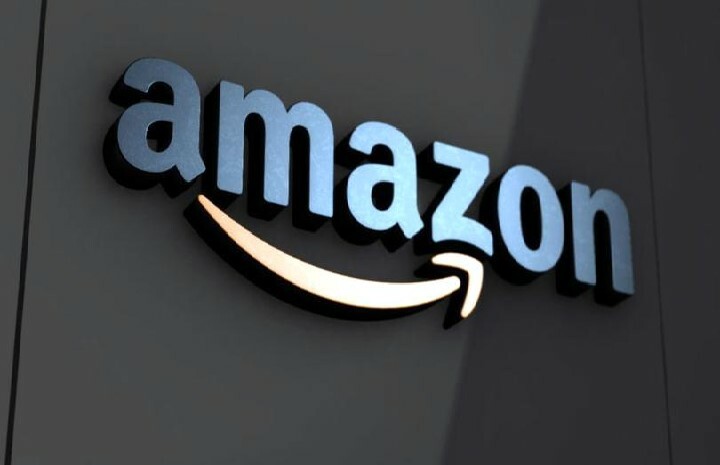 Some reports say that after Amazon took over, about 500 products have been discounted and these are considered to be the broadest cuts till now. Whole Foods will also double the weekly deals and discounts of Prime Members. Some discounts for the Prime Members are as high as 35-40 percent. These members save also save about 10 percent on more than a hundred different products. In the next few months, Prime Members will have an advantage of about 300 deals on many popular items. It includes seasonal items like antibiotic-free chicken, organic asparagus, organic strawberries, wild-caught halibut, sliced ham, sandwiches, wraps, etc. The CEO of Amazon Worldwide Consumer, Jeff Wilke said that after Amazon and Whole Foods became one family, they made the best efforts to make healthy and organic foods more accessible to the customers. He added that the customers expect high-quality food from our stores and now, they will also save a lot due to these deals and discounts.